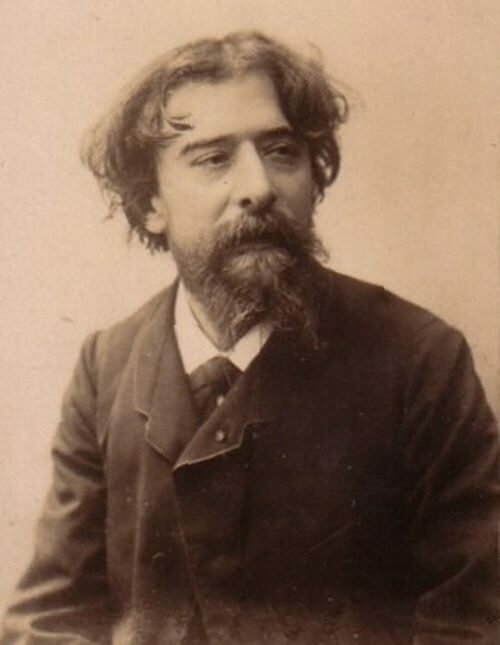 Alphonse Daudet was the French novelist, dramatist, and short-story writer. 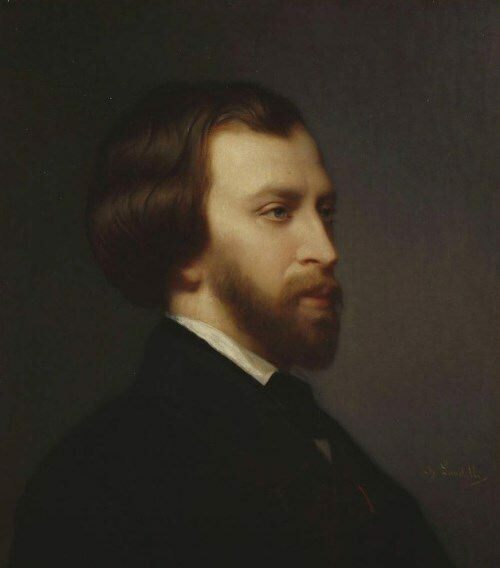 He is remembered for his regionalist sketches of Provence and for his role in the evolution of 19th century theater. Alphonse Daudet was born in 1840 in Nimes. His father was a silk manufacturer, who had to abandon business in 1849 and move the family to Lyons. In 1857 the Daudets lost everything and the family became scattered. His elder brother Ernest brought him to Paris and encouraged the boy’s literary talents. A collection of love verses, Les Amoureuses, represented debut for Alphonse. In 1868 Daudet’s first long work, Le Petit Chose (The Little Good-for-nothing), was completed. Poets call Daghestan the land of mountains. Situated in the eastern part of the Caucasus, it has 36 nationalities, some of them so tiny that they consist of the inhabitants of two or three villages. The largest of them all, the Avars (about 200,000), have produced two outstanding poets —Gamzat Tsadasa and his son, Rasul Gamzatov. 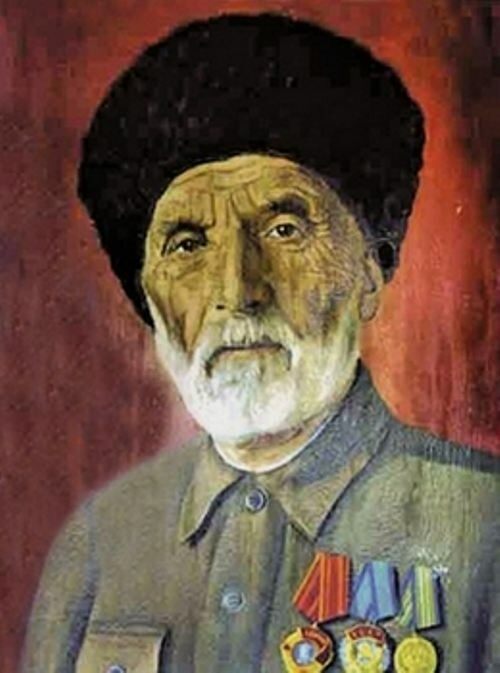 Gamzat Tsadasa was People’s poet of the Dagestan ASSR (1934), winner of the Stalin Prize of the second degree (1951). Gamzat Tsadasa was born on August 9 (21), 1877 in the village of Tsada (now Khunzakh district of Dagestan) into the family of a poor peasant. His name Tsadas is a pseudonym and comes from the name of the village Tsada. He became an orphan very early, his father Yusupil Magoma died when he was 7 years old. 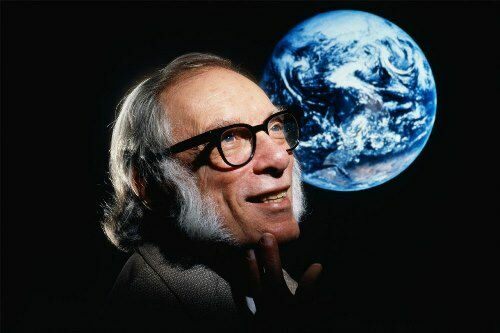 Isaac Asimov was a scientist and science fiction writer, who made his reputation in both fields. He published over three hundred books and a lot of short stories, essays, and columns. Asimov also produced popular introductory texts and textbooks in biochemistry. Asimov is widely regarded as one of the masters of science fiction, along with Arthur C. Clarke and Robert A. Heinlein. Isaac Asimov was born on January 2, 1920 in Petrovichi, Russia. His family moved to America when the boy was three years old. They settled in Brooklyn, New York, where they owned and operated a candy store. He studied at Boys High School of Brooklyn and then Seth Low Junior College. Later he entered Columbia University. 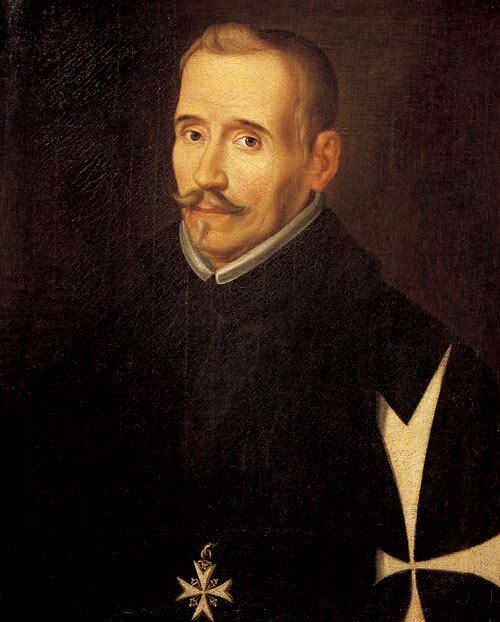 Lope de Vega was Spain’s greatest dramatist. He was one of the most productive writers of the Renaissance and produced works in nearly every literary style of his time. Cervantes called him Nature’s mental colossus. Lope de Vega was able not only to amuse the viewer, he also expanded his horizons, telling about the historical past, the life of other nations – distant Russia and overseas America. 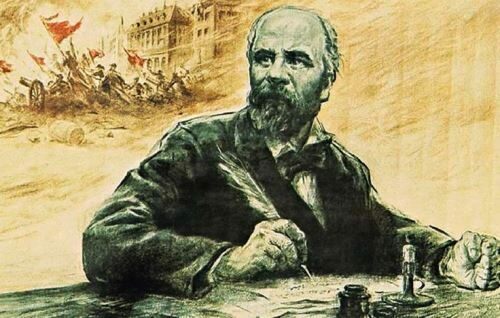 He forced people to think about the destiny of their homeland, the miserable existence of the peasant. Lope Felix de Vega Carpio was born on December 12, 1562 in Madrid. Lope was a well-educated man and by age 5 he could read Latin as well as his native language, Castilian. He wrote his first play at age 12. 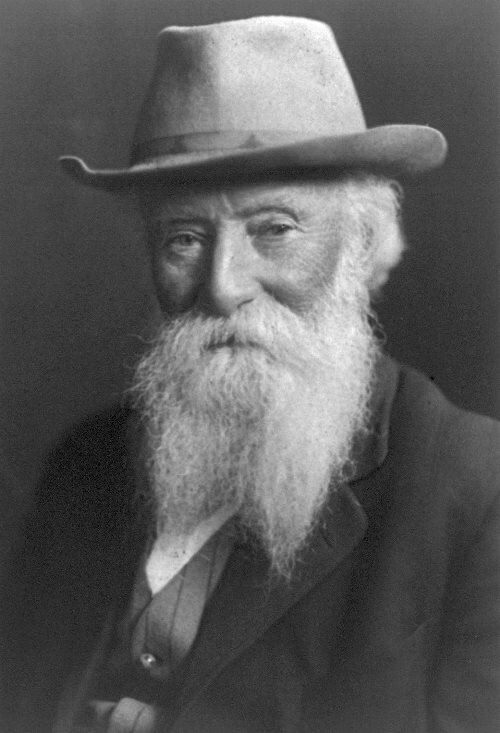 John Burroughs was an American naturalist, writer, artist and philosopher. He was one of America’s most honored writers at the beginning of the 20th century. John Burroughs was born on April 3, 1837. He was the seventh of 10 children. The boy lived on a family’s dairy farm in the valleys of the Catskill Mountains, near Roxbury, New York. Burroughs spent his boyhood exploring the lush countryside. At the age of sixteen he left school and became a teacher. At the age of 20, he married Ursula North. He was 23 when James Russell Lowell accepted his essay Expression for the Atlantic Monthly.